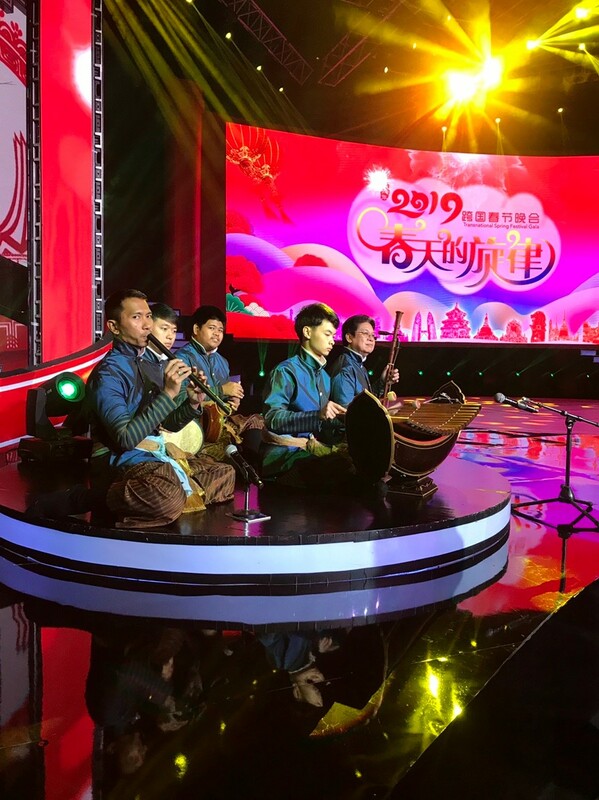 On January 15, 2019, the Faculty of Fine and Applied Arts represented Thailand when it was invited to participate in cultural performances at TCI TV Nanning in China, to celebrate the upcoming Chinese New Year. 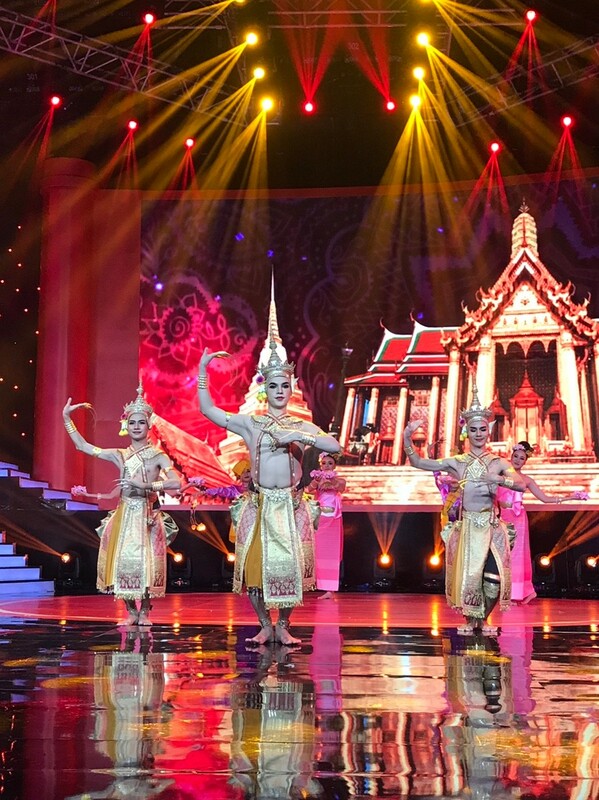 In this regard, there are performances from various countries in ASEAN including performances from Thailand. 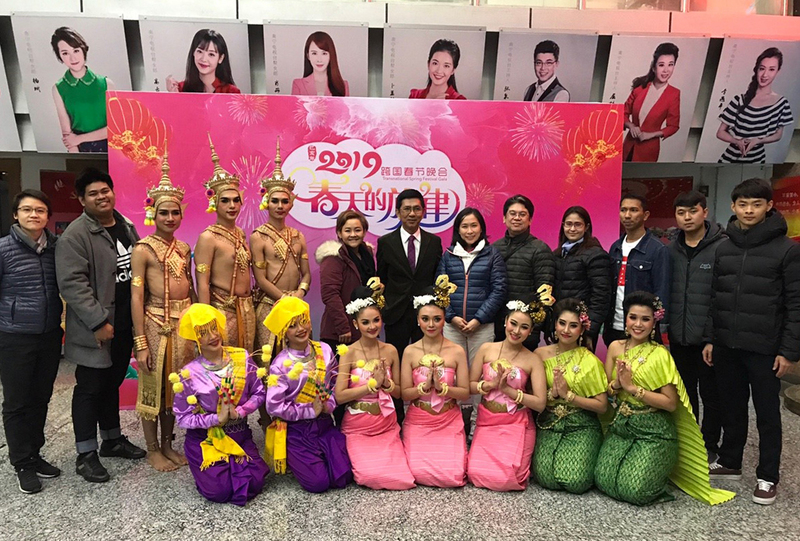 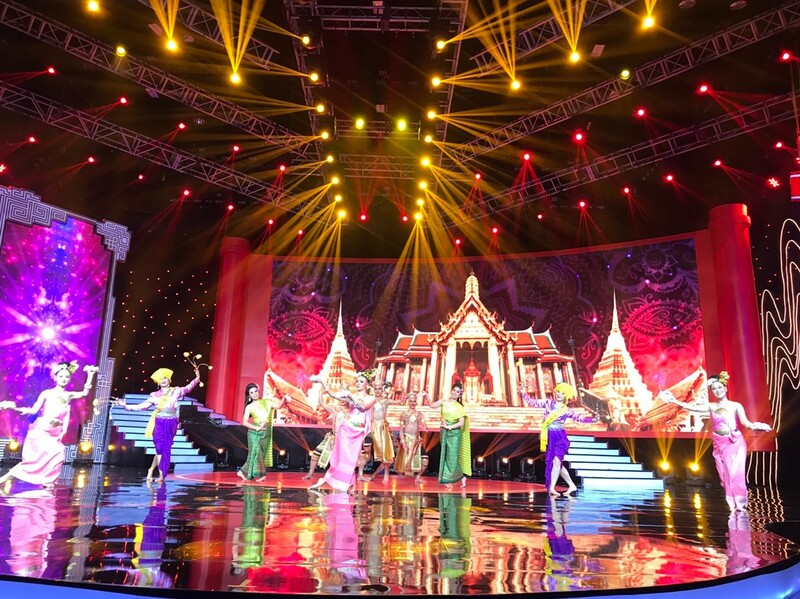 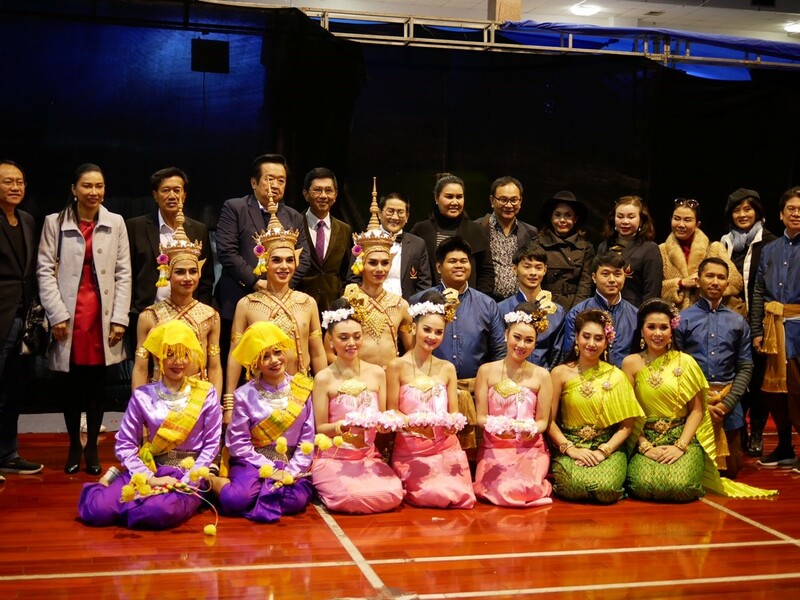 The show included Thai dance performances from the students in the performing arts program and playing Thai music from teachers and students in music program which was aired on television during the Chinese New Year 2019. 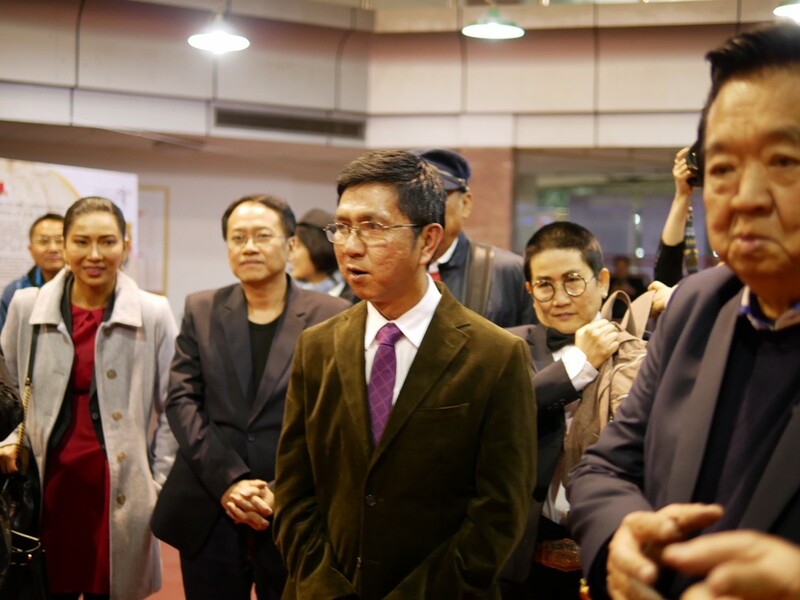 A management team at Guangxi Province, guests from various countries in ASEAN and the administrators from Suan Sunandha Rajabhat University attended the event.